Once you have completed the provisional booking form, we will contact you by phone or email to confirm the details. 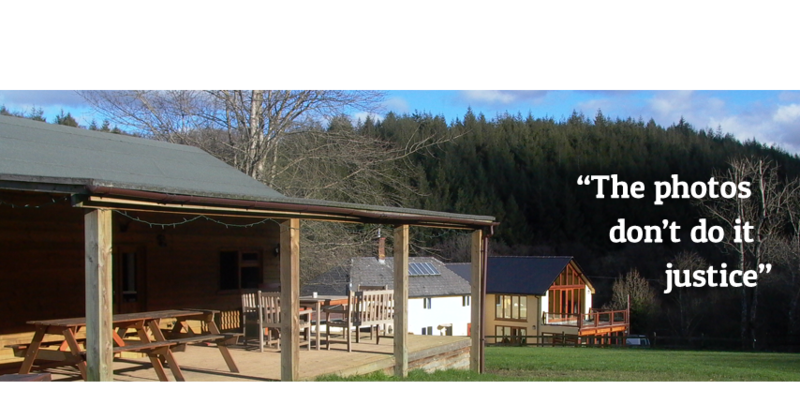 Bellbrook Farm Annex provides newly decorated self catering accommodation. It is self-contained, spacious and all on one level. Sleeping up to 4 guests in twi bedrooms it boasts its own entrance and beautiful views across the lakes. The most recent addition is a large, luxurious wood fired hot tub and a large, enclosed private garden. The accommodation itself is open plan and comprises a large sitting room with dining table, large TV and two comfortable sofas and well equipped kitchen. The accomodation consists of a double bedroom, bathroom, galley kitchen, lounge and dining room plus the option for a single or double bed in the lounge.